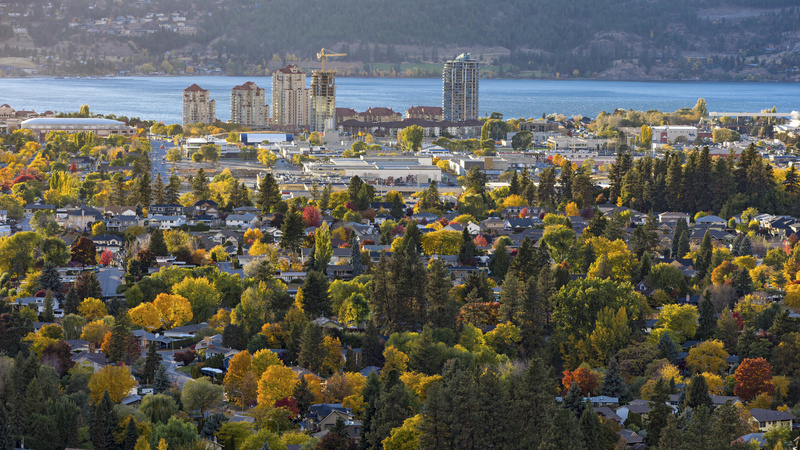 With many new developments underway in Kelowna to meet the housing and rental shortages, most people are unclear as to what the ‘Assignment’ process is and how it works. 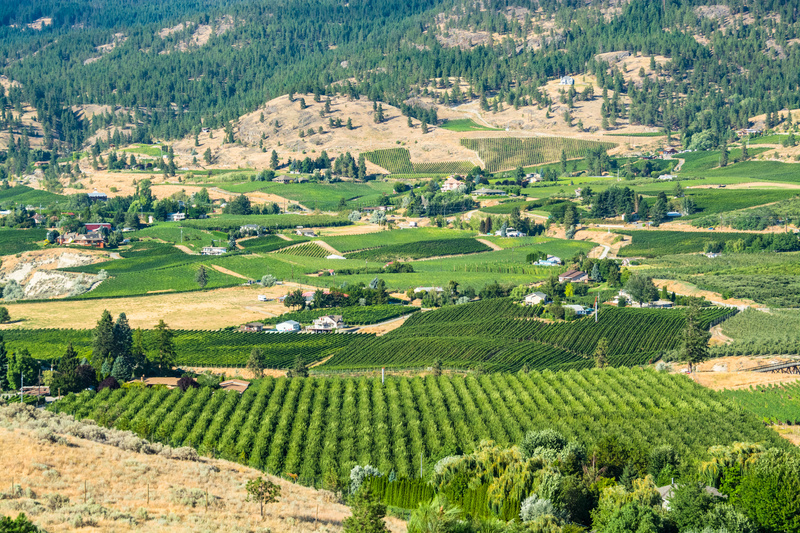 Here we will explain what its purpose is, and how it can help you as a buyer or seller in the Okanagan market! What is a Housing Assignment? The burden under the original contract remains with the assignor/seller, thus the assignor/seller can be held liable if the assignee/purchaser fails to perform under the contract. The assignor can protect themselves from potential liability by obtaining an indemnity from the assignee. So, the important thing to note is that an assignment transfers the rights and benefits, but not the obligations. So, in an original contract between a buyer and developer, as is often the case, the buyer is held under their contractual rights in the agreement regardless of the assignment/resale. If the buyer (assignor) chooses to assign their contract to another party (the assignee), the assignor (original buyer) has to be aware that they are still obligated under the original contract should the assignee not complete the transaction. For this reason, assignment may be a challenge, but if both parties follow through then it is often mutually beneficial. Practices in the industry have changed as presale resales (assignments) have become more common. Often the contracts may stipulate that both the assignor and assignee can be held liable to the obligations of the contract, meaning no matter where you are in a chain of assignments, you still have a technical obligation in the contract should an assignee fail to follow through. Though contracts differ, it’s essential to have an understanding of all documents to make an informed decision when engaging in an assignment. Most new developments require that there be written consent from the developer before an assignment can take place. Additionally, there is often a handling charge for that consent which in some cases may be high, an example would be 1.5% of the purchase price. Some developments also require that a prescribed form be used for the assignment. If this is the case it is often advised to also use the boards standard form in tandem, as it sets out more clearly the amounts of money, as shown below. A deposit usually in the area of 5-10% is paid by the original buyer to the vendor/developer and this money is usually held in trust by the vendor’s lawyers. Sometimes there may also be a requirement for a second deposit before completion. If an assignment is entered into, it is normal under S5.8 of The Assignment of Purchase and Sale. In this case, new developments require that the deposit be paid to the assignor, (original buyer) within 24 hours of subject removal. Option C is often preferred where the balance owed or pump-up is held in Trust by the assignee’s stakeholder until all fees are paid involving transactions. · Increasing value from the time of purchase to the time of completion. A buyer considering a pre-sale condominium should have faith that prices will continue to rise, at least during the construction period of the building. In a hot market, this financial reward often makes the risk worthwhile. 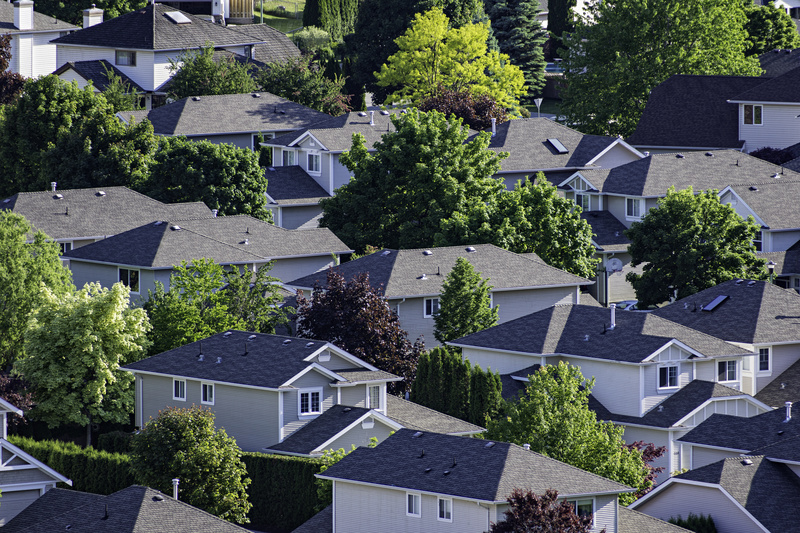 According to Statistics Canada, new homes are up 1.1% in May from April 2016. · Buying without having to close the sale immediately gives a current homeowner time to increase the equity value in their current home and renters more time to save money prior to the closing of the sale. · Buying early often provides more options for floor plans, views, and styles. · Purchasing a pre-sale condo often provides some price savings as the developer needs to meet certain financing goals to continue with construction. · In most cases, bidding wars are eliminated by buying a pre-sale condominium. · New units and new buildings come with full new home warranties. · A full Disclosure Statement provides the purchaser and/or their lawyer with the necessary information to make an informed and educated purchase. - In exchange for tying their money up, assignees get the pump-up for taking that risk. However the risks can be huge, so the important thing to remember is that the current maket value of the property. Is it near completion and likely to be finished, and is it the current price of a fair market value at the current time? - If the property is a new development, a GST rebate is available on properties below the $450,000 mark. Properties below $350,000 enjoy a greater rebate. - Is the developer reputable, and can they deliver on quality construction on-time? Additionally, do they have a rep for quality after sales service? - When the deposit is paid to a developer in trust, if the development does not go ahead then there is the possibility of loss from missed opportunities in other investments. Or, if prices decrease, then investors may lose their opportunity to invest in a market where prices have increased dramatically. - It is also worth noting that assignors take on the risk of the market tumbling so that they cannot finance their original purchase! Price – What is market value? 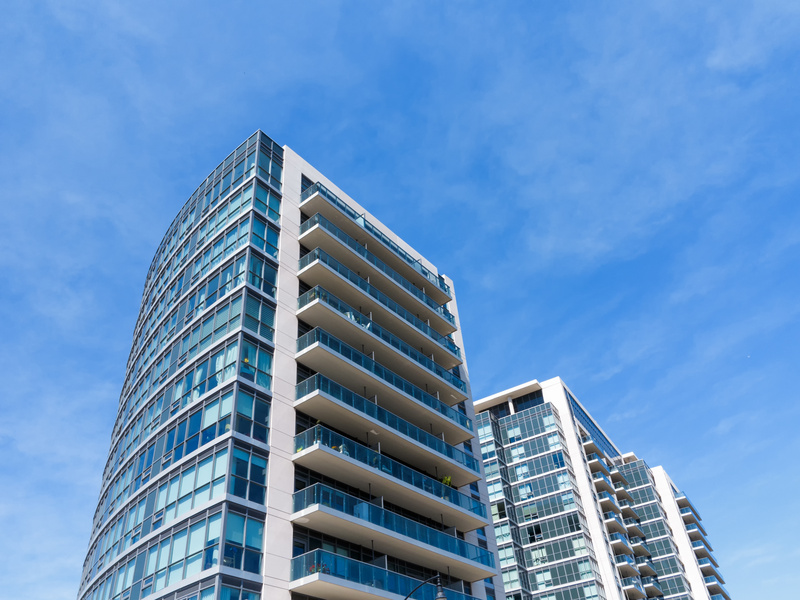 If the condo building hasn’t registered and there haven’t been any resales yet, it can be difficult to determine how much the property is now worth. Assignment sales tend to sell for less than resale. Assignment sales can be complicated, so you want to make sure that you’re working with an agent who is experienced with assignment sales, and a good lawyer. - Purchase price is less than it could be if the assignor completes and sells, as they could choose to raise the price (usually to cover all legal and mortgage costs). Clearly, buying into a new development comes with both major risks and rewards. Assignment means there are an added layer of risks and rewards, with assignees taking on huge risks to hopefully get an equally huge reward. Please contact me if you have any questions, though bear in mind that legal advice should always be obtained from a lawyer concerning tax matters, especially involving GST!